We welcome all players who would like to play team tennis. We currently have 6 Men’s teams, 2 Ladies’ teams, 1 Mixed team and 2 Junior U16 teams. Our coach will assess your level and introduce you to the appropriate team captain and team players. We have a number of excellent junior players who represent the Club at team level. The Men’s Surrey League 1st Team Captain is Simon Burgess, he also assists the other captains and club coach with their team selections. 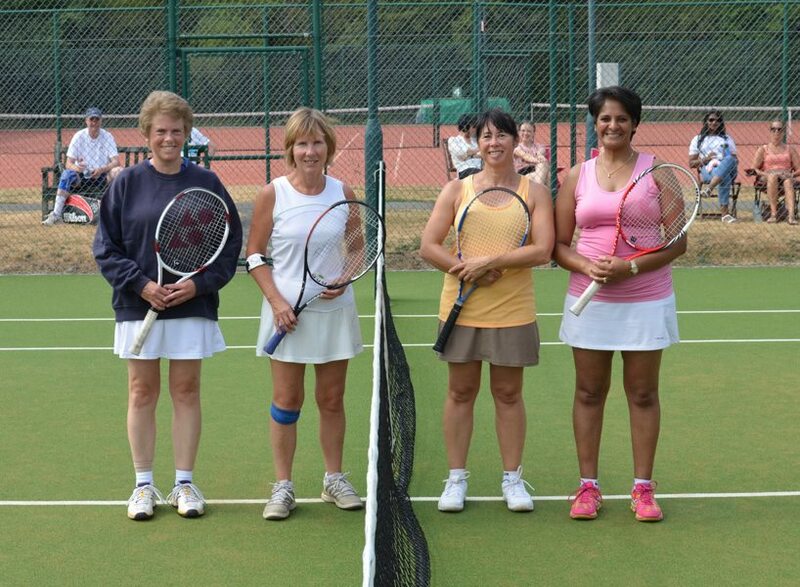 We now enter 2 ladies’ team in the Wilson Surrey League. The Ladies’ 1st Team Captain is Olga Nielsen. This is a doubles format competition. 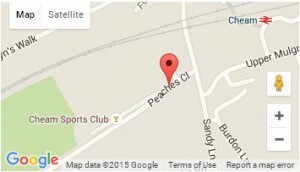 Squad training sessions take place on Monday & Tuesday evenings by invitation. The Club also enter 2 Men’s and 2 Junior U16 teams in the Aegon League. This is a team-based competition with both singles and doubles. We also enter a Junior U16 team in the Surrey Junior Team Trophy. This is a knockout team-based competition with both singles and doubles.